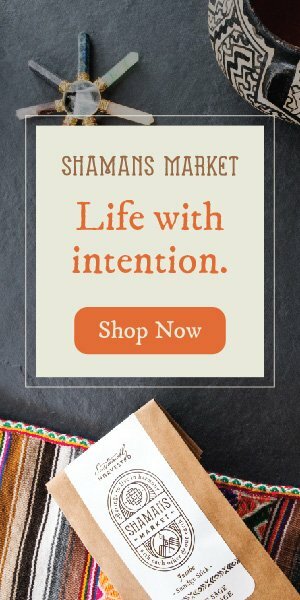 WELCOME TO SHAMANS MARKET BLOG! 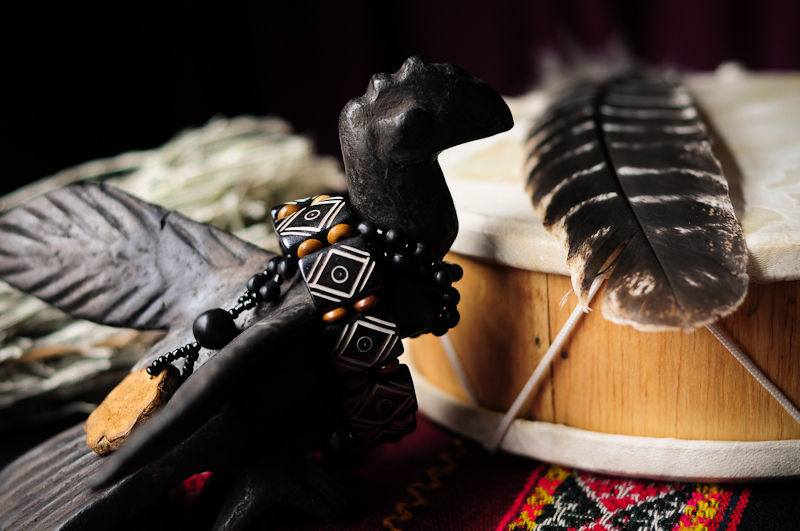 We are excited to introduce Shamans Market Blog — a portal of discovery and learning about healing, ancient spiritual wisdom and modern shamanic practice. 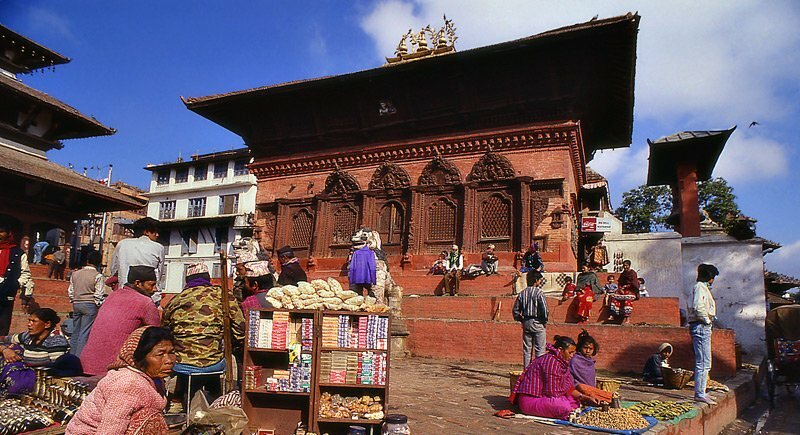 Shamans Market has a long history and a heartfelt dedication to the path of Cross Cultural Shamanism. 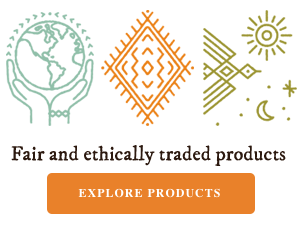 We are honored to share what we have learned and continue to discover with you, while supporting the sustenance of our planet, and the survival of ancient wisdom keepers around the planet. 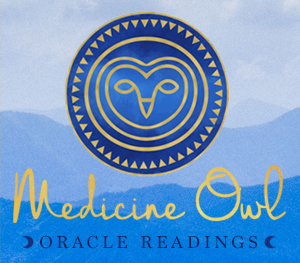 This portal is a collective effort of our community of healers; modern medicine men and women who wish to facilitate a deeper connection to our ancestral roots and live in harmony with our earth. It is with much anticipation and joy that we share with you this resource. 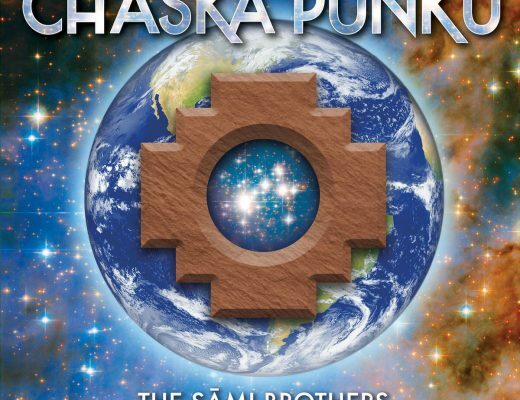 We hope it will inspire you in many ways and deepen your journey along life’s path. 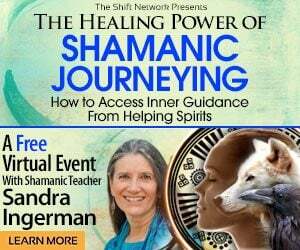 The topics we will be covering range from a variety of spiritual practices to nutritional matters. 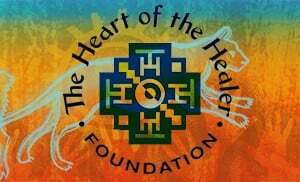 We will also be interviewing members of our community including healers and shamanic practitioners across the world.